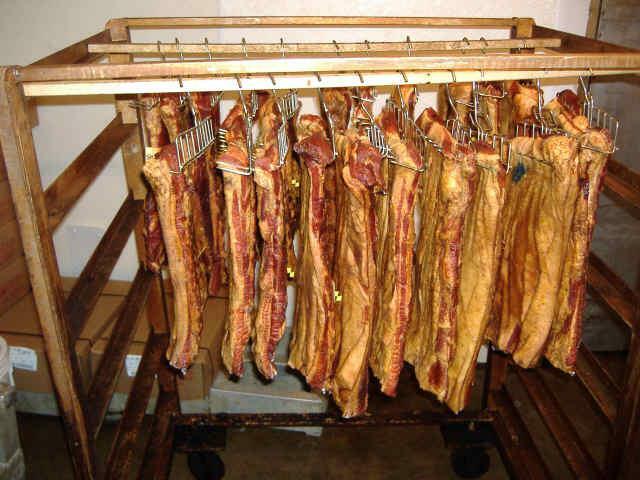 Bacon - Polashek's Locker Service Inc.
Our bacon is cured and smoked and is available fresh or frozen to purchase at our retail counter. 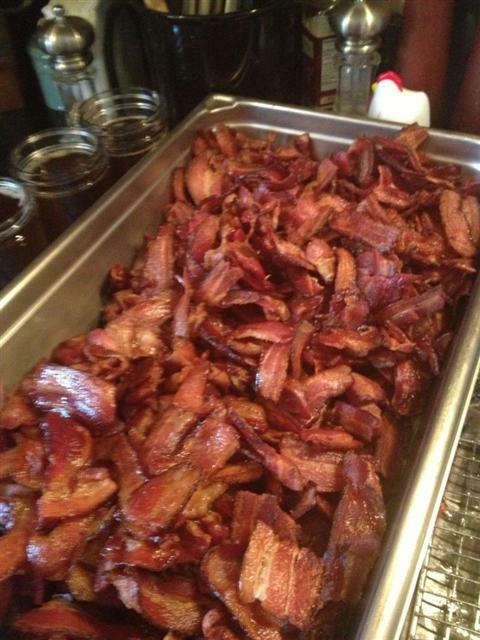 You can also find our bacon at local restaurants and grocery stores. We make a variety of different flavors of Bacon.